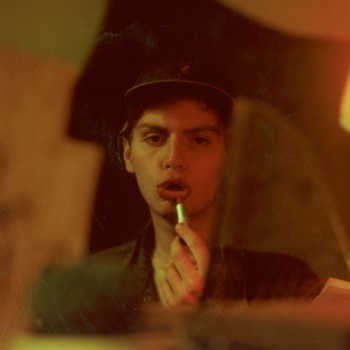 Montréal newcomer (well kind of, but we'll explain later) Mac DeMarco has just dropped some solid gold nuggets from his upcoming EP, Rock and Roll Nightclub and we're just the kind of people who'd want to tell you about it. Mac is only "kind of" a newcomer, because he used to record under the moniker, Makeout Videotape, but luckily and cleverly (decision maker unknown) it's been dropped. 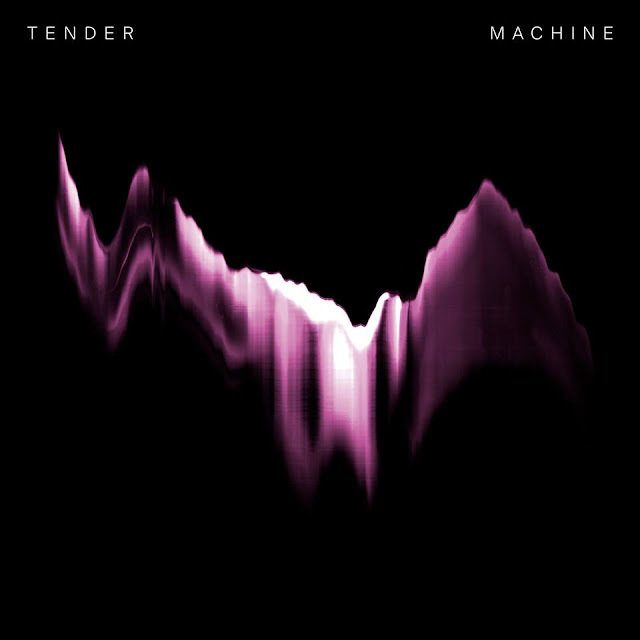 He's now all set to release an EP with top emerging talent finders, Captured Tracks and the first two tracks to come from the EP are catchy and at the same time ultra hypnotic, truly brilliant stuff. Both the title track and "Baby's Wearing Blue Jeans" are doused in Mac's bluesy, Elvis-esque croon. "Rock & Roll Nightclub" is a lot more reserved and for me personally, it perfectly paints the image of a late night drive through the big city. In comparison, "Baby's Wearing Blue Jeans" is far more upbeat and sends out some serious feel good vibes, almost like a danceable and radio friendly Dirty Beaches. And don't say you haven't thought about the possibility when you've listened to Dirty Beaches, because if you do, your lying. Both tracks have well and truly set the ball rolling, listen below. Grab his EP on March 20.